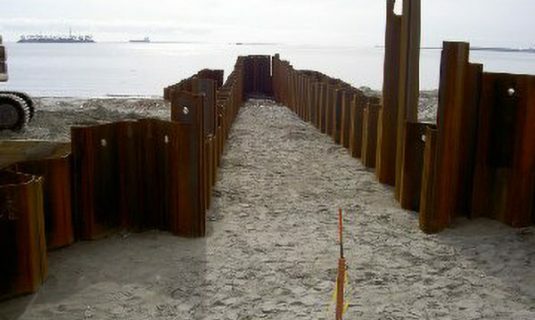 J.M. 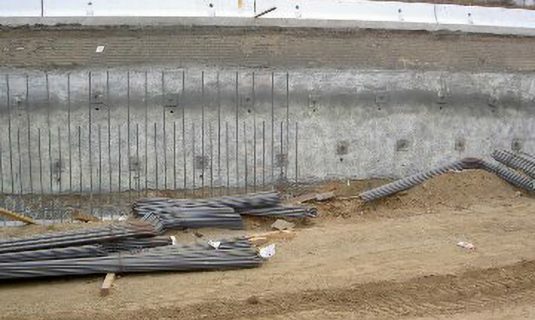 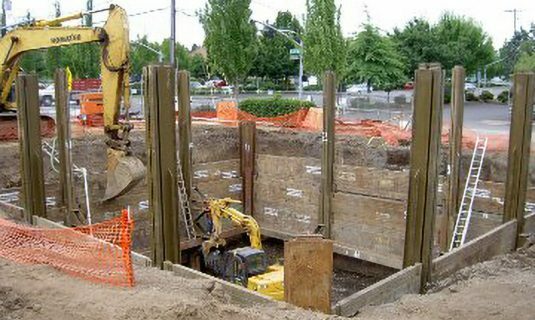 Turner Engineering, Inc. will analyze the soil conditions and design the correct system for each application at each excavation or installation. 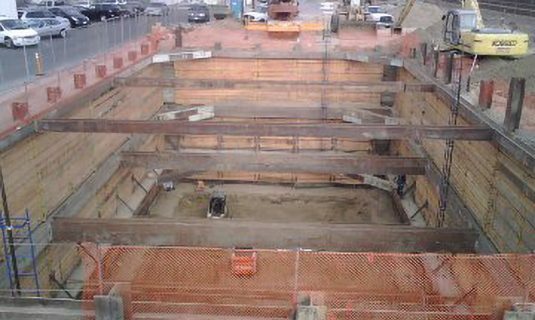 Since one cubic yard of soil can weigh 3,000 pounds, identifying and mitigating potential hazards related to excavation and shoring is obviously critical. 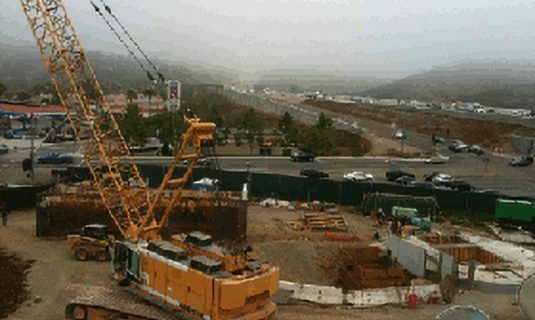 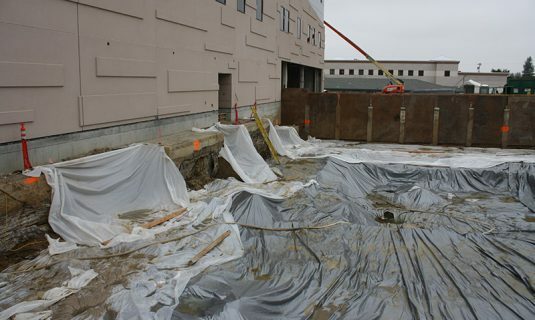 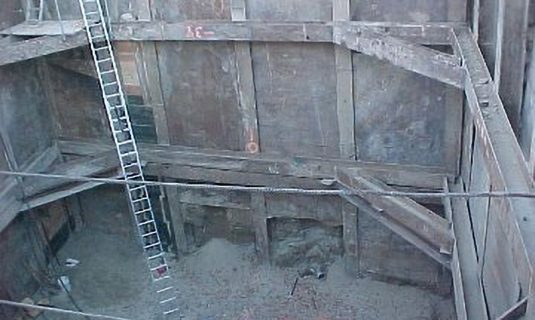 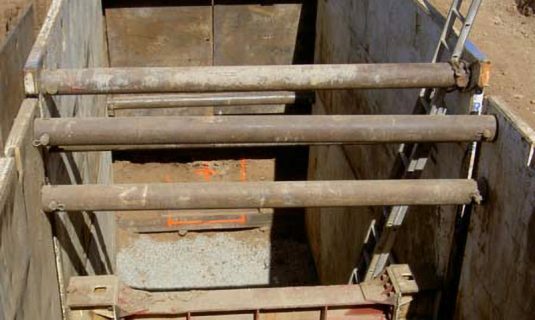 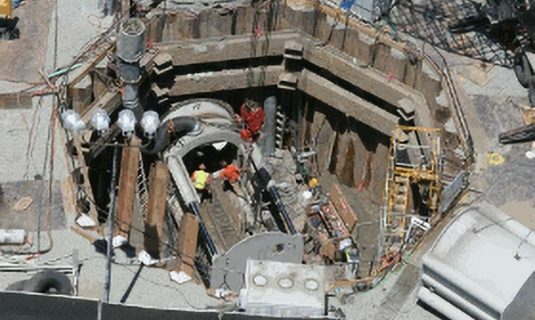 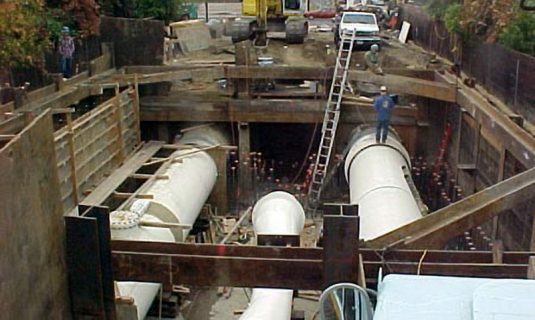 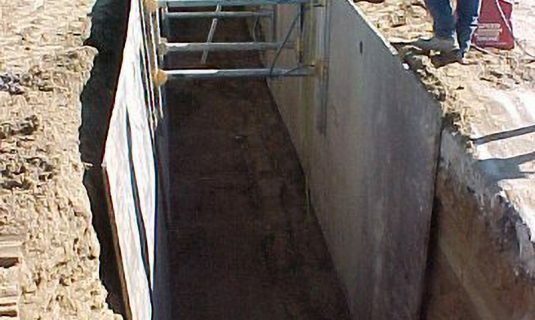 An excavation greater than 4 feet deep is considered a confined space according to OSHA standards. 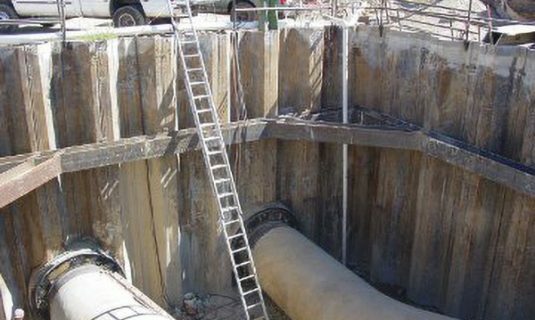 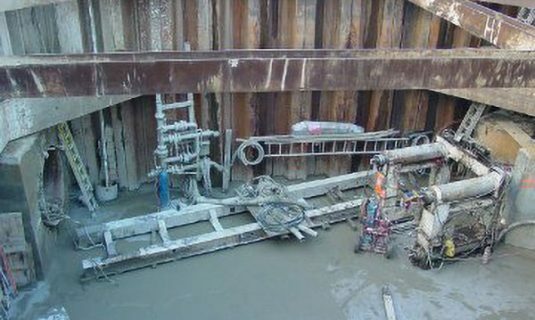 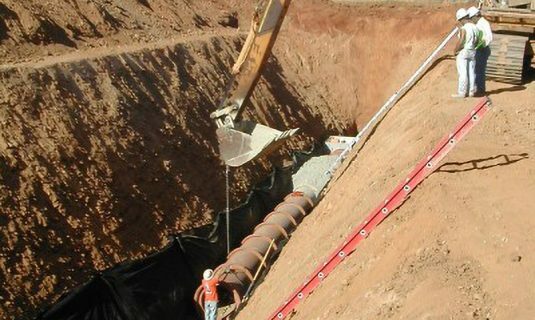 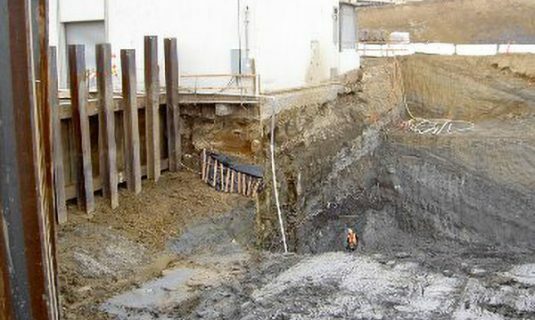 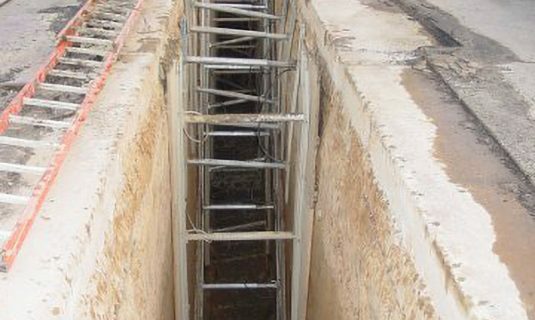 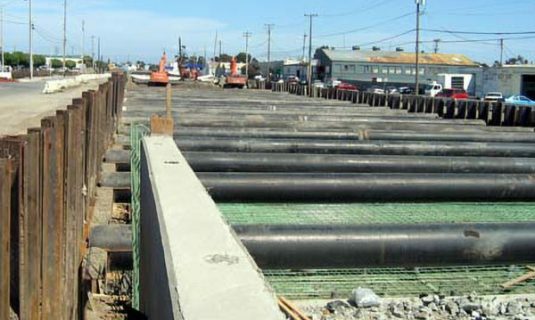 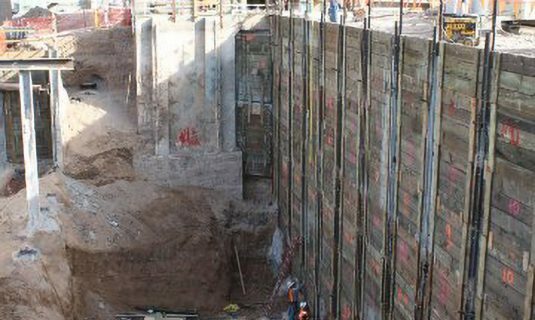 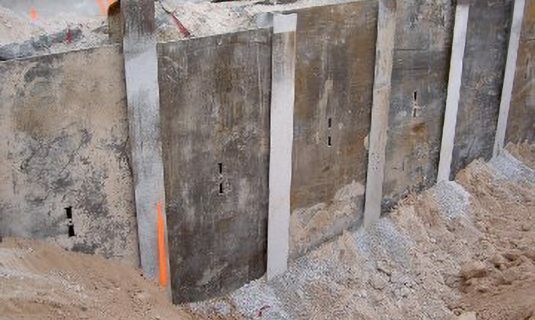 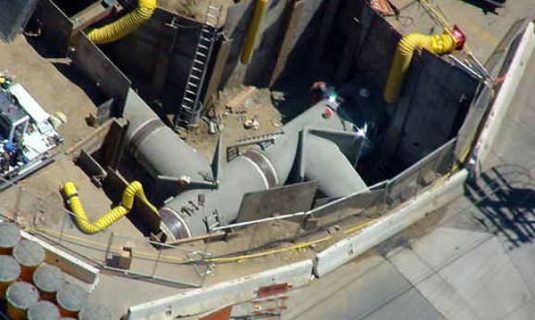 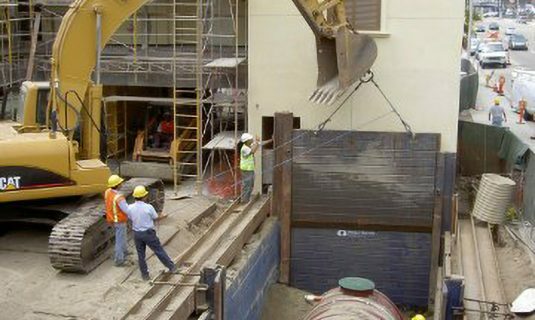 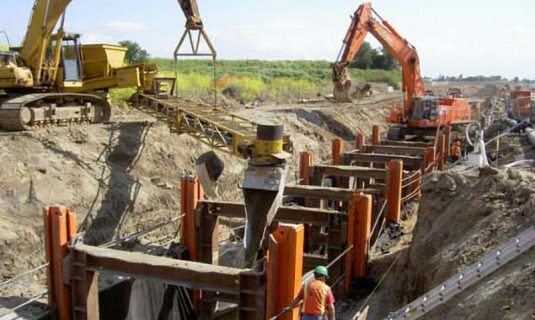 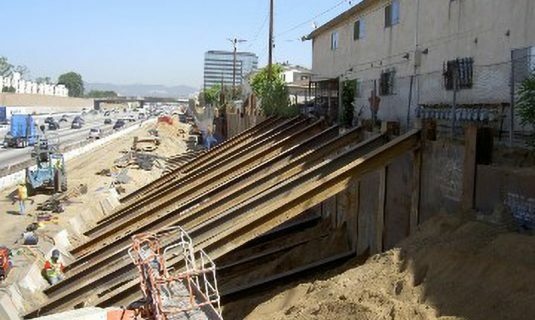 If employees will be working in such an excavation, OSHA standards apply, including the requirement for a "competent person" on the site and a registered, professionally engineered (PE) design deeper than 20 feet.